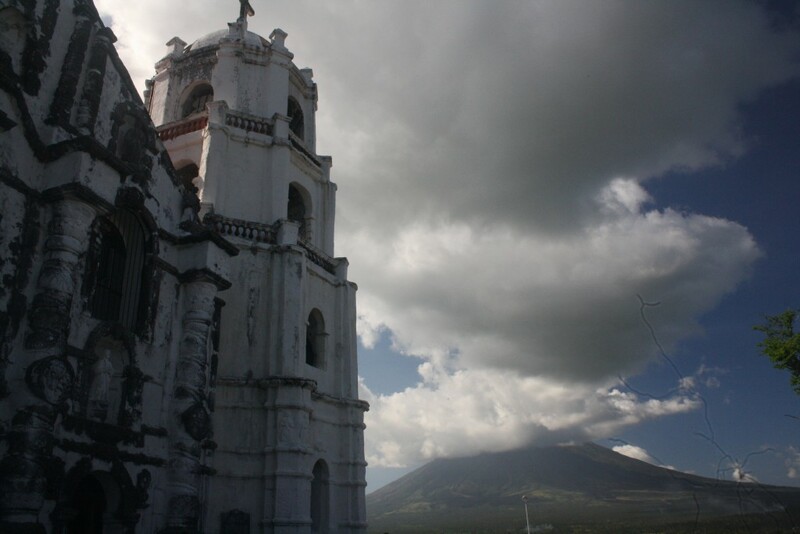 Here are some churches you like to consider when heading to Bicol Region. 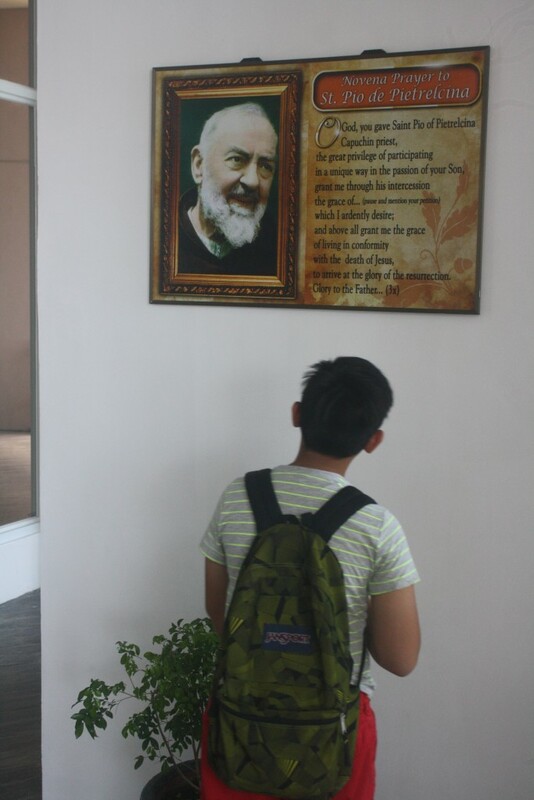 The first church built by missionary Franciscan friars in the Philippines and in the entire Southeast Asia back in 1578. It was originally built facing the old village of Pueblo de Naga to the east, across the Naga River. 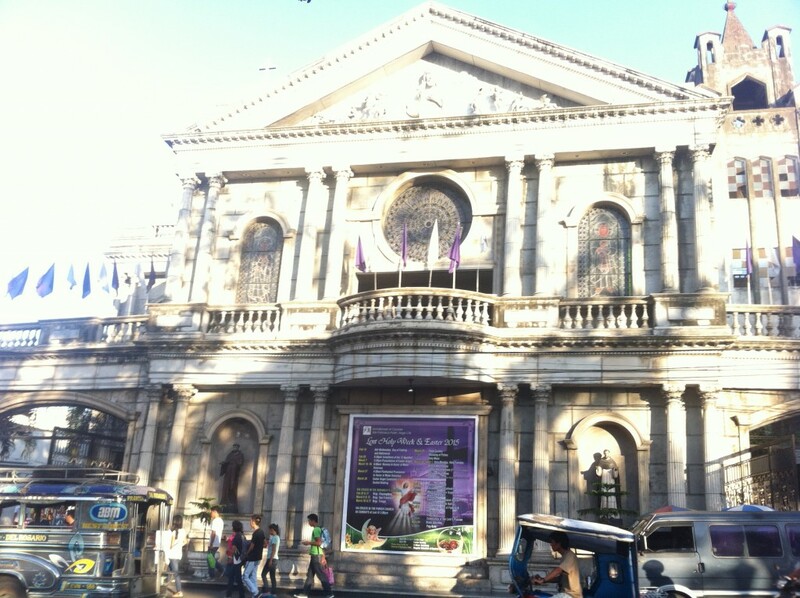 This is the mother church of the Archdiocese of Caceres, probably the largest church in southern Luzon. 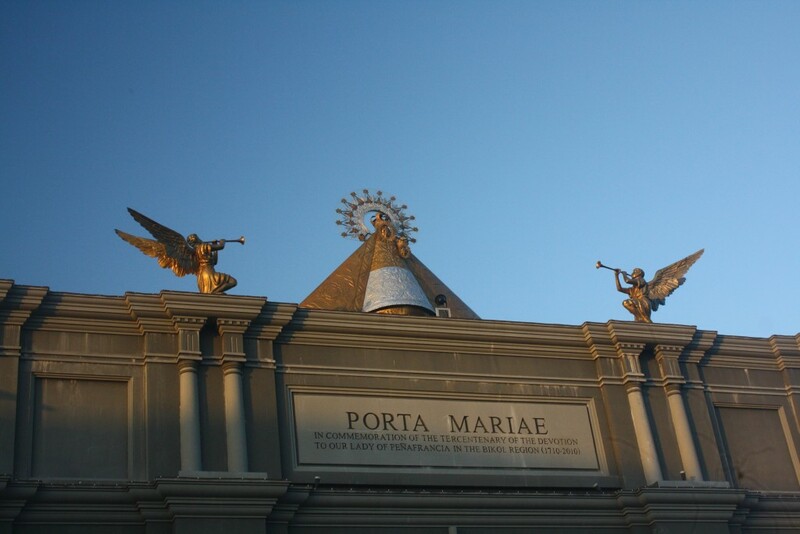 The Porta Mariae (“Marian Gate”) , is a triumphal arch in Naga City commemorating the 300th year of devotion to Our Lady of Peñafrancia. 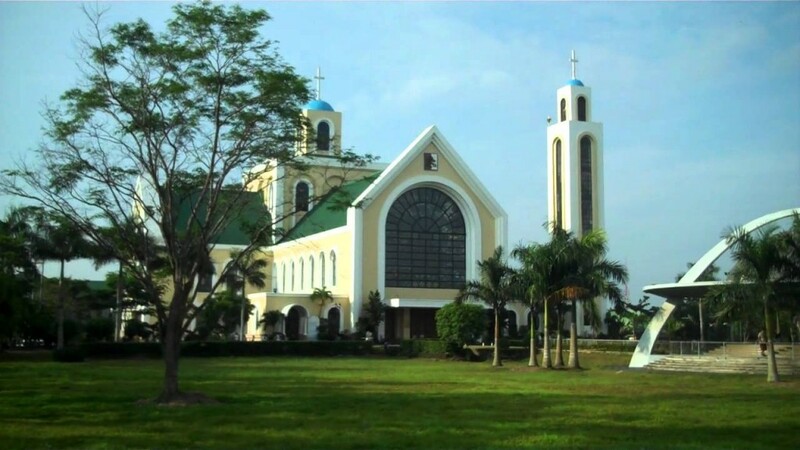 Located on the outskirts of Naga City—also known as the Pilgrim City and Queen City of Bicol—in the Bicol Region of thePhilippines. 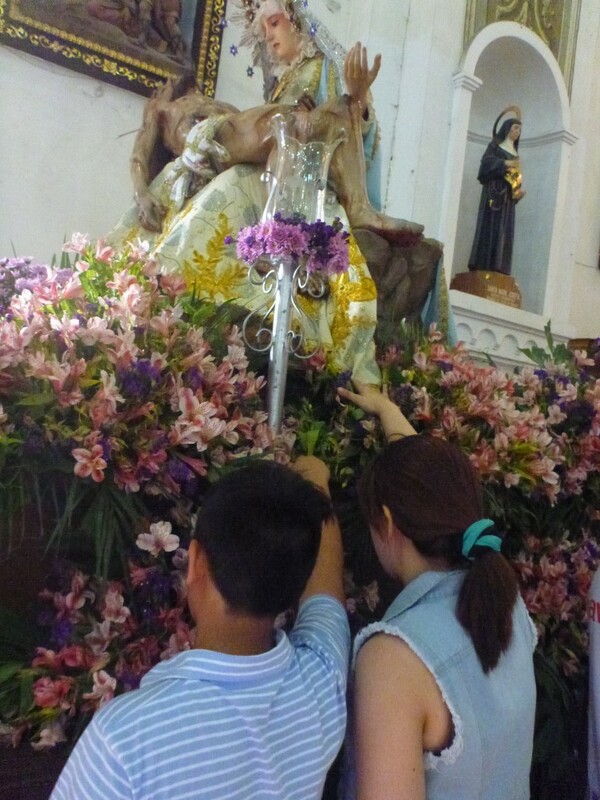 It is one of the largest Marian Pilgrimage sites in Asia. 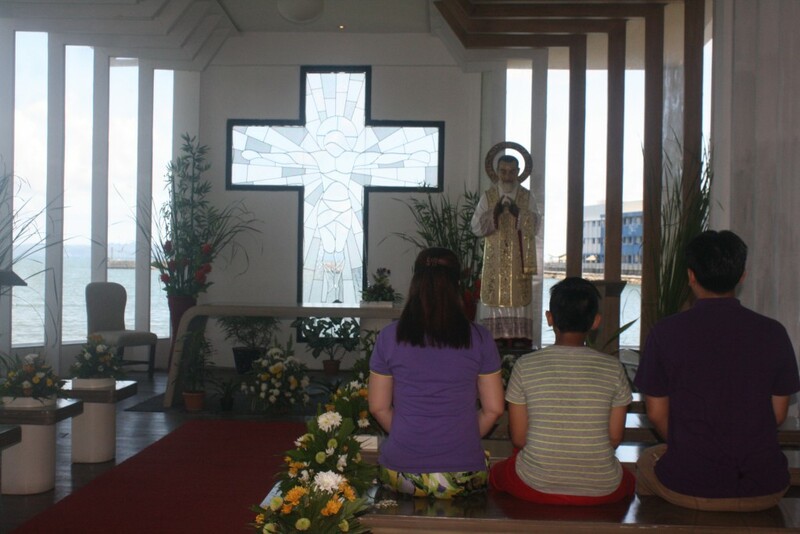 A lovely ship-shaped chapel with glass window that gives a view of tranquility. A very solemn place to meditate. 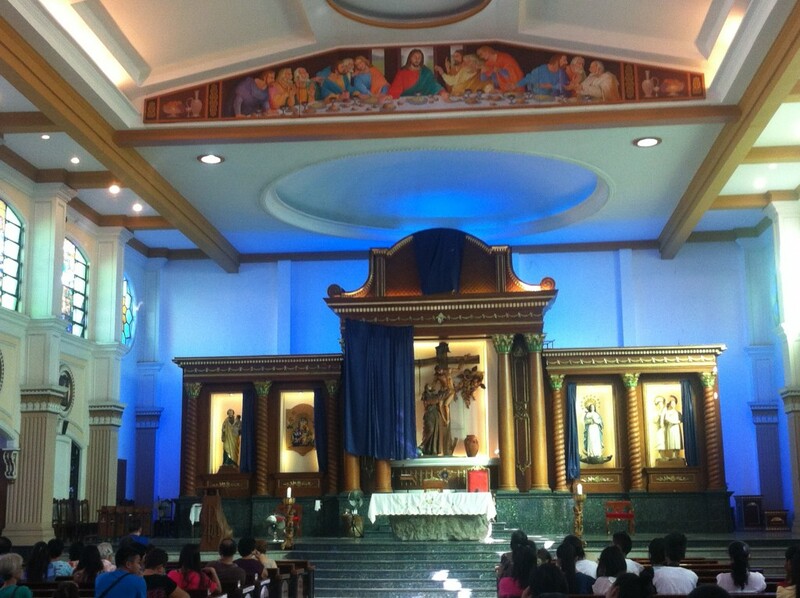 (also Our Lady of the Gate Parish Church), commonly known as Daraga Church. 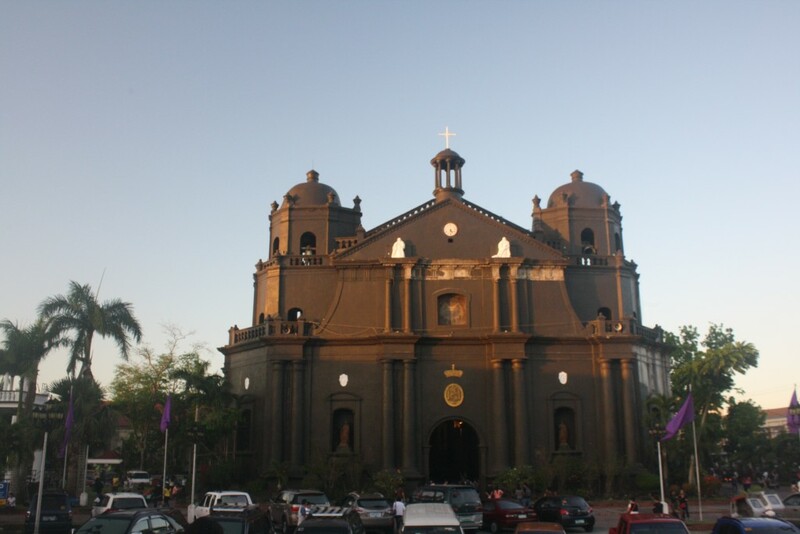 The church is known for its Churrigueresque architectural style in its façade, a fine example of Baroque architecture. The façade and its walls are made out of volcanic rocks, which are rich in the area. The current white façade is the result of a coating of lime for protection from deterioration. 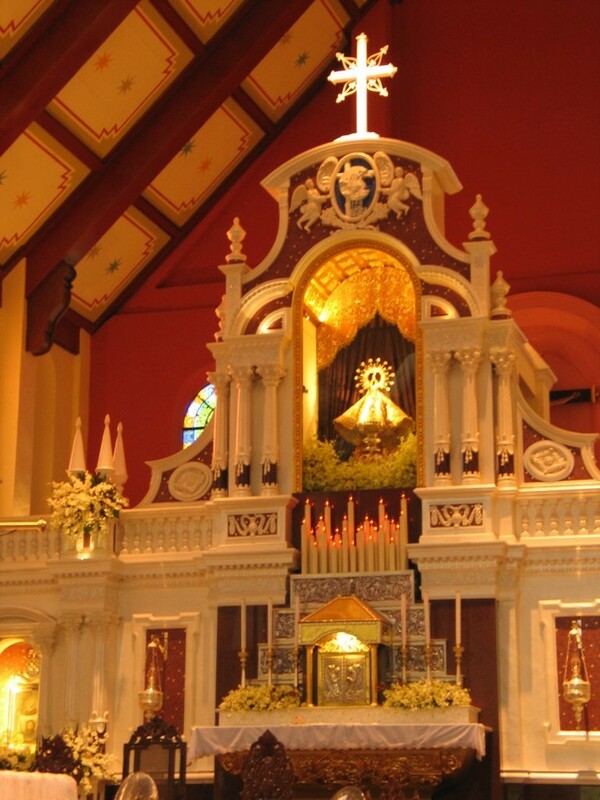 Certain church sections were declared as a National Cultural Treasure of the Philippines in 2007. 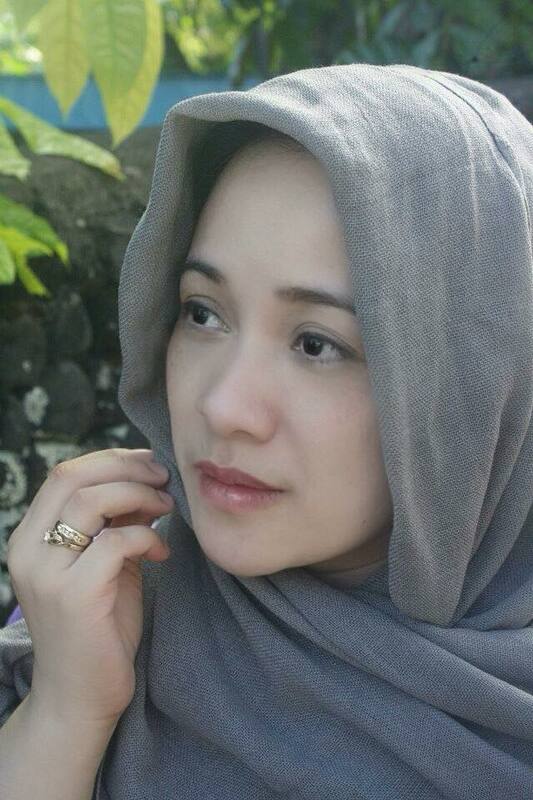 Taken at the uphill path to Daraga Church. A perfect place for reflection because of its cool nature ambiance. 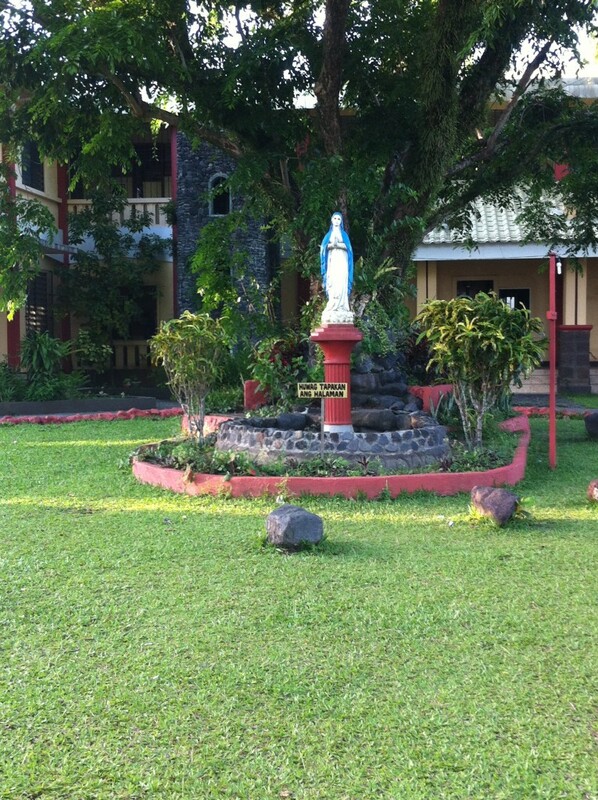 It is the home of the devotion to the Lady of Perpetual Help, who is venerated every Wednesday. 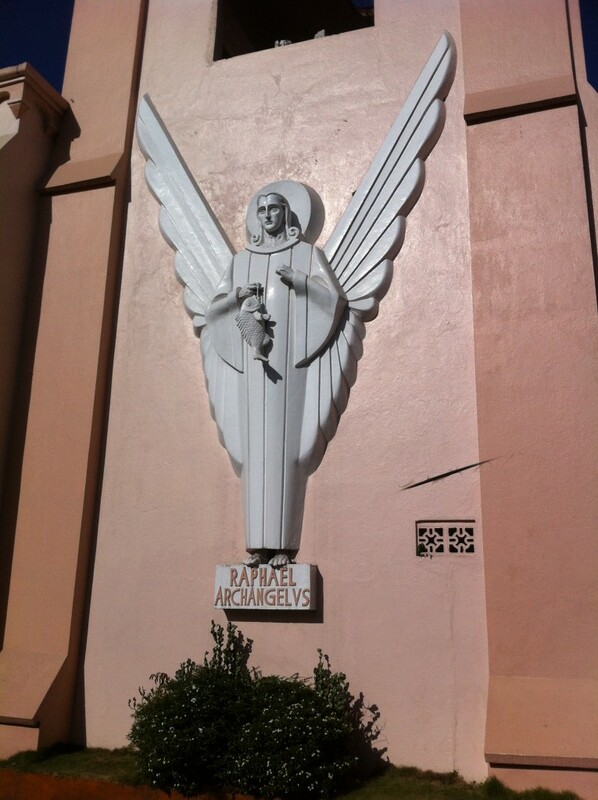 The St. Raphael the Archangel is the patron saint of the Legazpi Port District. 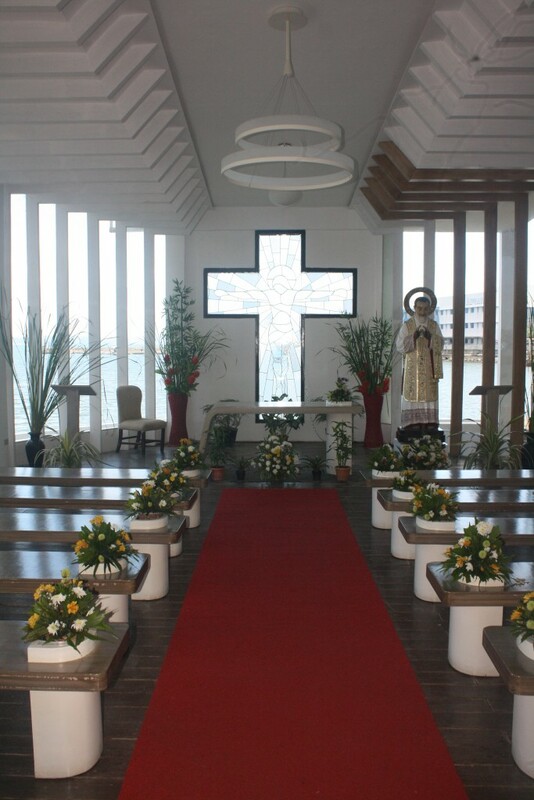 One of the unique attractions of the present St. Raphael Church is its altar table made of a single block of solid hardened lava. *Note: some important details derived from the web.